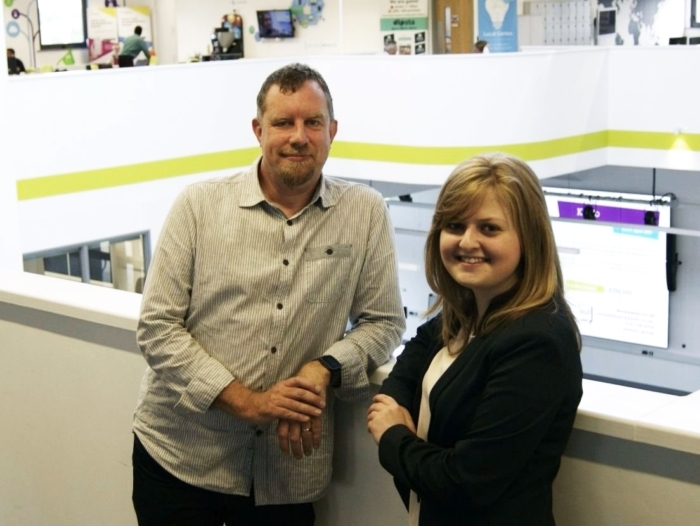 Birmingham’s Serendip Smart City Incubator has welcomed two new social enterprises, with Altruist Enterprises and Inside Outcomes becoming the latest start-ups to join the Incubator’s Digital Health Quarter. Based at Innovation Birmingham Campus’ iCentrum building, the Serendip Smart City Incubator programme provides market access and expertise for digital businesses through close partnerships with major organisations such as Barclays and London Midland accelerating the early growth of new business, with the West Midlands Academic Health Science Network (WMAHSN) the partner in the Digital Health Quarter. Inside Outcomes, the second social enterprise to take up residency in the Quarter, supports organisations that work in health and social care to demonstrate social value and impact. “The integration of Altruist Enterprises and Inside Outcomes presents a great opportunity for two promising ventures to utilise the facilities, networks and contacts within the Serendip business support programme, promoting collaborative and creative working methods within the Innovation Birmingham Campus. The two start-ups were selected after an application process, and they have been given access to six months free co-working space in the heart of Birmingham, with 1-2-1 business mentoring. By co-locating promising businesses with large, existing partners, the programme provides a platform to refine products and services while maintaining a commercial focus.